Ariana Grande teamed up with Future in 2016 for the collaborative "Everyday" on her Dangerous Woman LP, and now that you already know the lyrics, the pop star has delivered a more suggestive clip for the song. 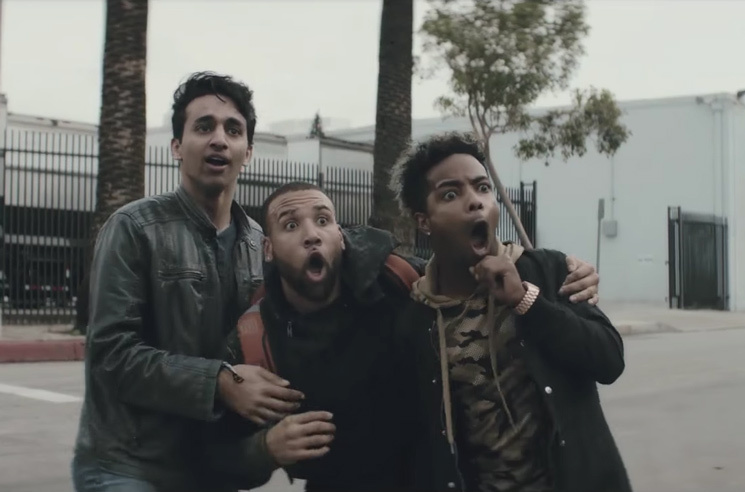 The Chris Marrs Piliero-directed clip features Grande moving through a city scene while people everywhere get into some unabashed P.D.A.. Future appears in an office setting to the same effect, with everyone refusing to go find some privacy. Watch the video for "Everyday" in the player below.